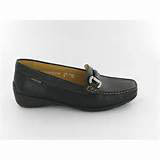 This feminine moccasin offers excellent fit and incomparable comfort. 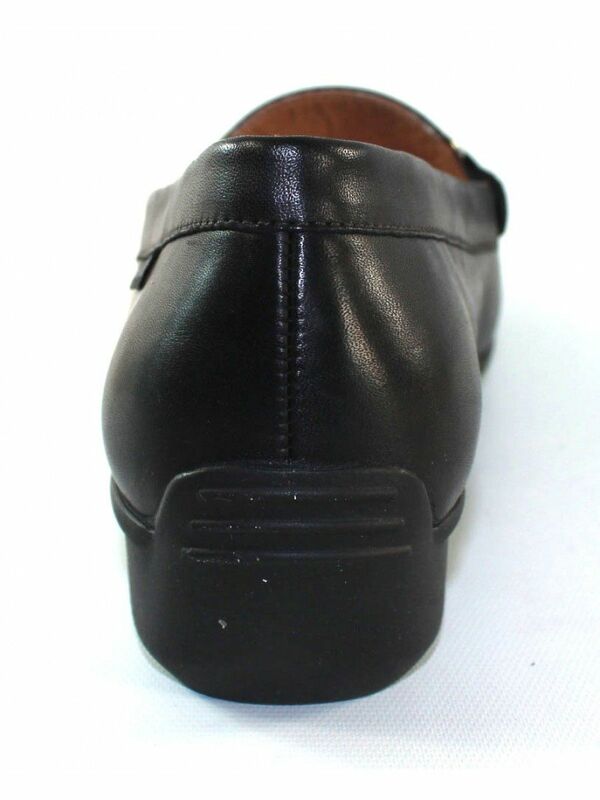 The leather lining ensures a healthy environment inside the shoes. 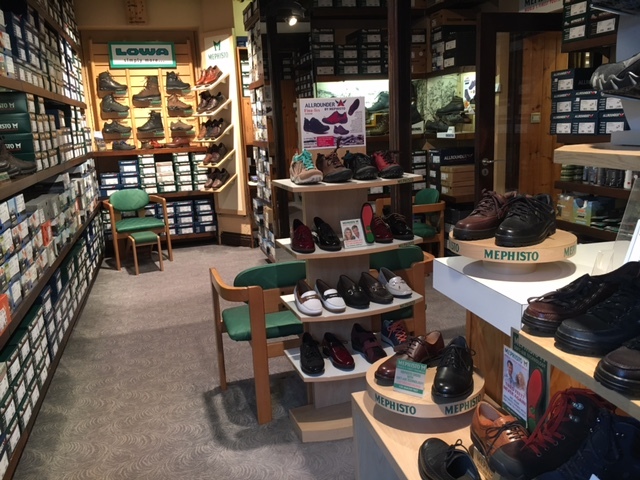 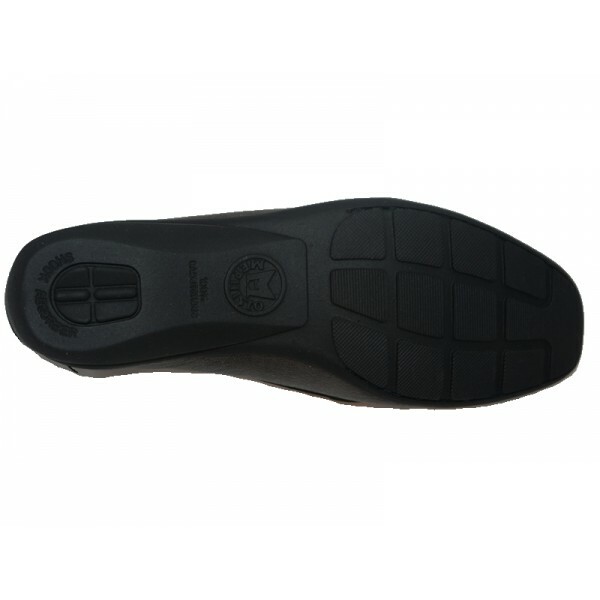 The Soft-Air midsole and the built-in shock absorber in the all natural anti-slip rubber outsole, reduces shock and ensures a soft and tireless walk.